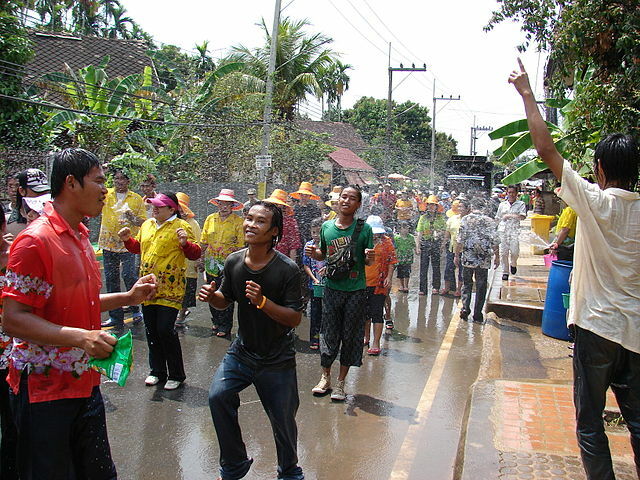 I couldn’t make it back to Thailand for Songkran this year, but there’s a celebration at a local wat. Should be great, wet fun. Happy Thai New Year, everybody.